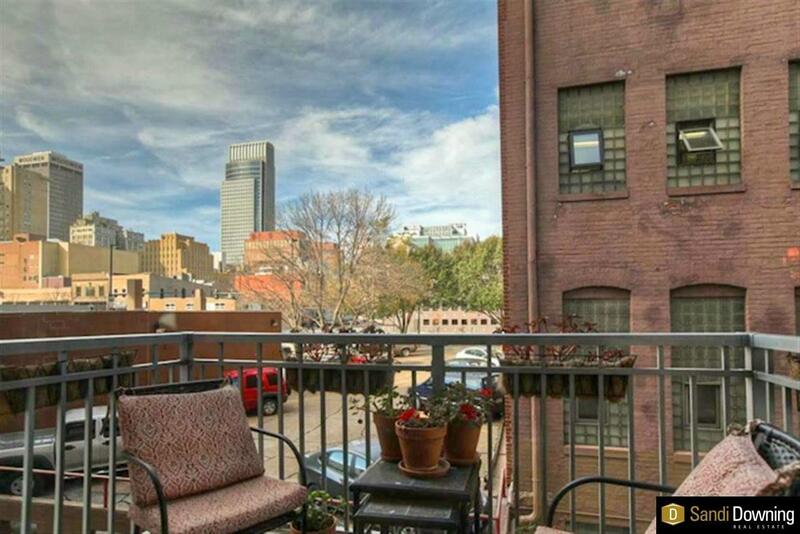 3 bed/2 bath/ 2 balconies/ 2 Garage Parking- Traditional Finishes w/Modern Design in the Old Market. Chef's Kitchen w/Built in Oven & 5 Burner Cooktop, Farmhouse Sink, Large Walk-in Pantry, Beautiful Granite Island Designed for Entertaining- Double Sided Fireplace in Dining/Living Room Area, Smart Floor Plan. Master Suite w/Walk-in California Closet, Double Vanities and Heated Floors in Master Bath & 2nd Bath. Owner will Rent with or w/o Furniture. Secured Building w/workout room, Concierge.